Dominican Associates are women and men, single and married who live out their baptismal call to follow Jesus Christ in the spirit of St. Dominic and St. Catherine of Siena. Associates are companions to the Sisters in the journey of “Holy Preaching,” and bonded to the congregation through this commitment. 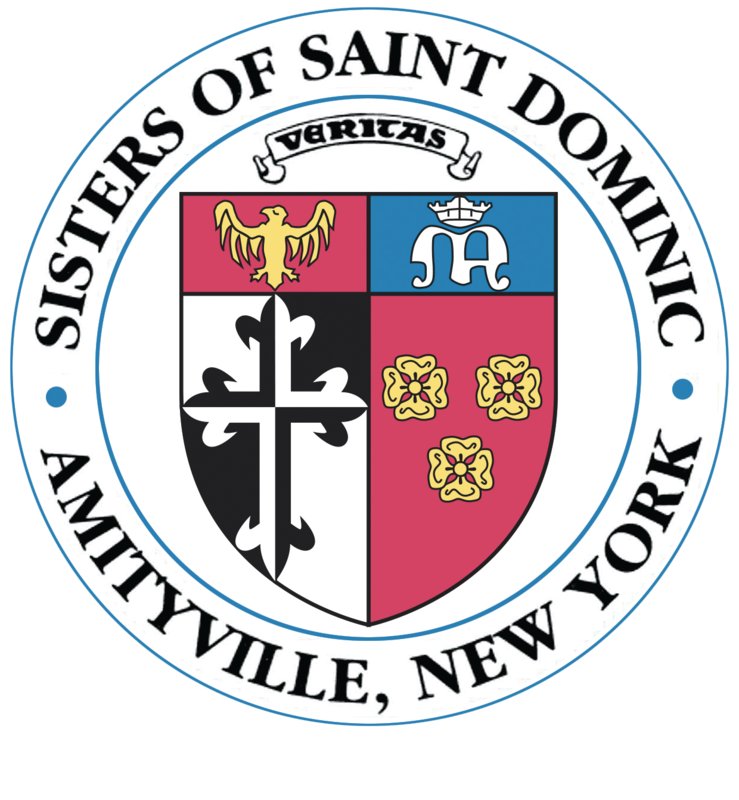 To participate in the prayer and mission of the Sisters of St. Dominic of Amityville in a non-vowed way. To live the Gospel life through the lens of the Congregation’s Vision Statement. To pray with a local community monthly and attend Congregational days of prayer and study. To participate in the ministry of the Dominican Family. If you are interested in becoming a Dominican Associate, please email associates@amityop.org or call 631-261-3206.